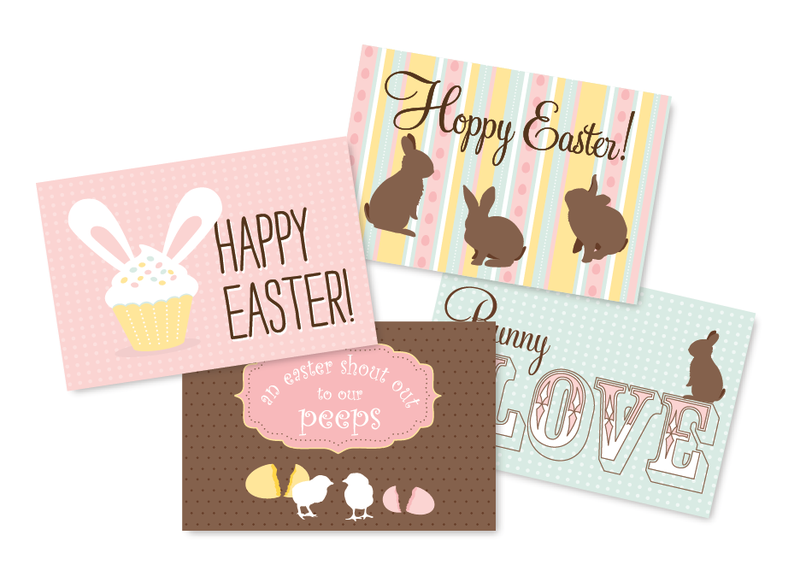 Hope you have a fun and relaxing Easter planned with lots of chocolate bunnies and easter eggs! 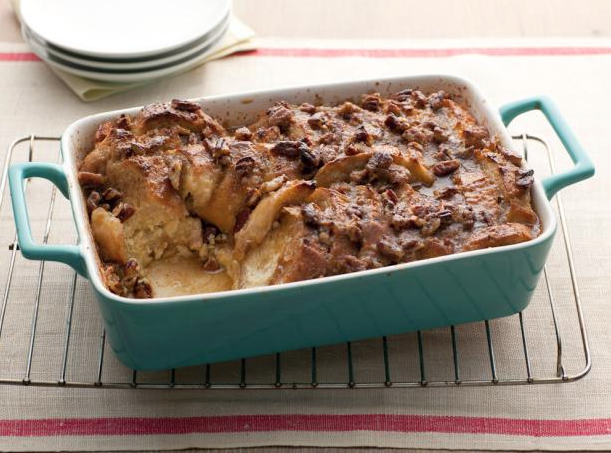 I usually try to make French Toast Casserole for brunch at Easter. I got the recipe from Paula Deen and it is delicious! Well worth the overload of sugar and extra calories, isn’t that what Holidays are for? 🙂 If you are looking for other recipes, I have a bunch of good ones posted to our Pinterest page, check them out here. Also, here are some free tags to download and decorate goodie bags or gifts with and also free coloring pages to keep your kids busy! Just print out on plain paper or cover stock and you are set. 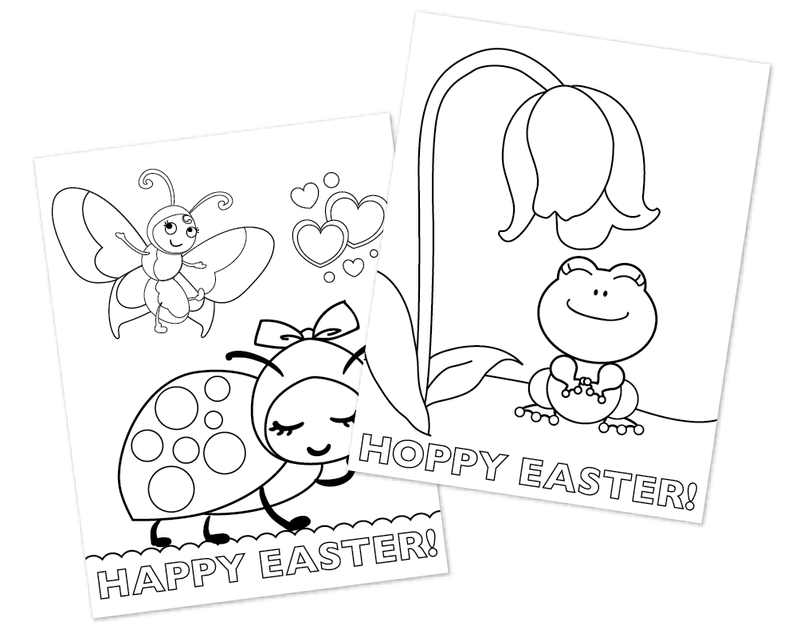 Click here for Tags, Frog Coloring Page and Lady Bug Coloring Page.